If there’s one thing we know about Facebook, it’s that it’s always looking at what’s coming next (acquiring Oculus, anyone?). 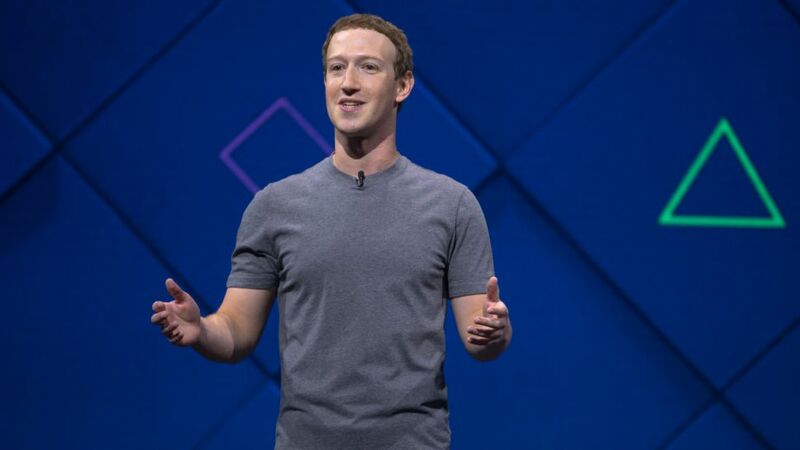 The social network may have chatbots on the brain right now, but CEO Mark Zuckerberg and a cadre of Facebookites spoke profusely about what’s on the horizon, both near and far, during the F8 developer conference on Tuesday. The immediate future is full of Messenger bots, Live video on all devices, and 360-degree cameras, but it’s in the long view where we see the threads of Facebook’s plan for connecting the world come to their apex. Zuckerberg laid it all on the table by literally showing us the company’s 10-year road map. It tells of a company that has a clear vision of where it’s headed and many modes to get there, all of which extend well beyond the blue walls of its flagship service. 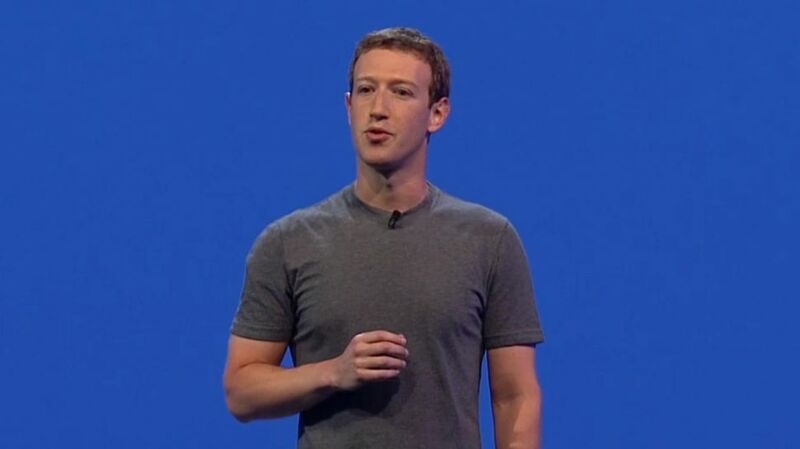 “Over the long term, we’re focused on three major areas,” Zuck said. 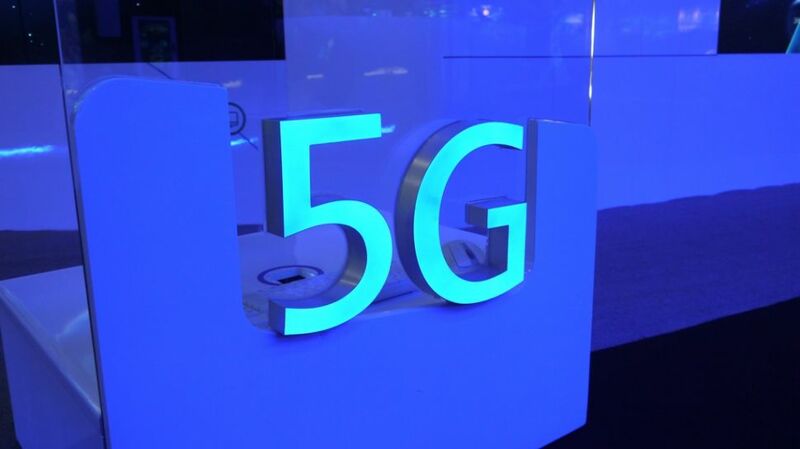 Connectivity, AI and VR/AR, to be exact. We’re already familiar with Facebook’s interest and intent in connecting its next several billion users. Services like Free Basics, which is now at 25 million users in 37 countries, are helping bring internet service (and by extension, Facebook), to people that haven’t had access to it before. Facebook Lite, a pared-down version of the ‘book that runs on 2G phones, is now at 100 million users and is Facebook’s fastest-growing product ever. But it’s also building autonomous drone planes and satellites and developing terrestrial solutions to bring the web to more people. It’s not just in apps that Facebook plans to take over the world, but in our very infrastructure. Lasers are also on Facebook’s road map, which Zuck (conveniently?) skipped over. It’s likely nothing nefarious, but, apparently, lasers are coming, and they will connect us. 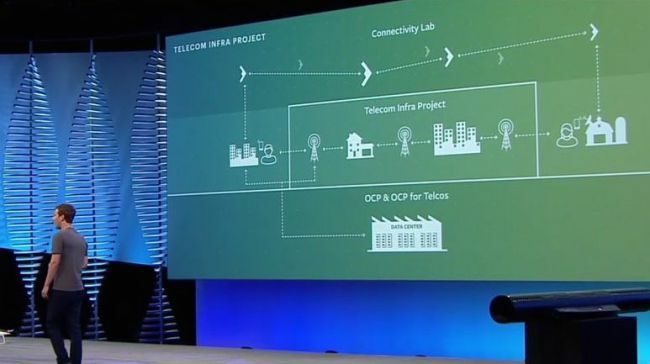 Facebook is dedicated to its mission of bridging the gaps between people through the internet and connected services, and rather than sit back and wait for others who typically control such things to get with the program, it’s taking matters into its own hands. So far, what it’s cooked up seems to be working. Once its planes, satellites and infrastructure get off the ground, even more people will be hooked up to the Facebook-verse. 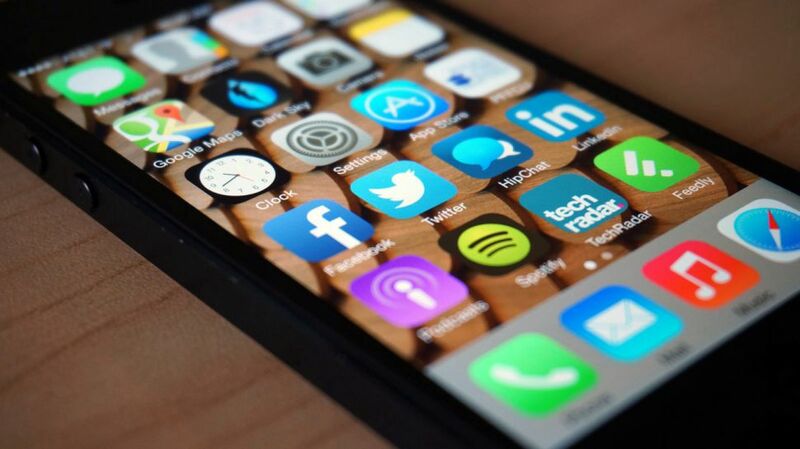 It’s a tall order, but one the social network is strategically laying the groundwork for. Already there was a major AI development last week when Facebook announced a feature that lets blind and visually impaired users “see” a photo on the site. Today, it lifted the veil on chatbots for Messenger, and while they’re not hyper-intelligent beings, it’s yet another move to deliver artificial intelligence to our daily devices. Bots will be fairly limited to start, only able to engage in relatively simple though pleasantly presented repartee with users to help them buy shoes, book flights or update them on the weather. But Facebook is also opening the door for true human-like interactions between man and machine. In addition to the Send/Receive API that most Messenger chatbots will likely be built on, Facebook is letting developers utilize its M AI platform with a new bot engine called Wit.ai. It’s a move akin to Microsoft’s new Bot Framework announced last week during Build, but with its own twist. “Wit.ai’s Bot Engine will enable developers to build more complex bots that can interpret intent from natural language, and continuously learn to get better over time,” a Messenger blog post read. Bots built on Wit.ai, then, will be able to interpret more conversational statements from users and anticipate what they’re saying over time. Typing, “I’m pretty hungry” may not seem like a ground-shaking statement, but a sandwich shop bot built on Wit.ai will know what you mean and offer to order the turkey and avocado sandwich you always get, hold the mayo. I don’t foresee most developers going heavy on Wit.ai just yet if only because of the extra leg work involved and not knowing how many businesses will be interested in bots at all let alone really smart ones, but Facebook is preparing for a future where we can talk to machines, and they’ll understand us. It’s an equally exciting and eerie development. 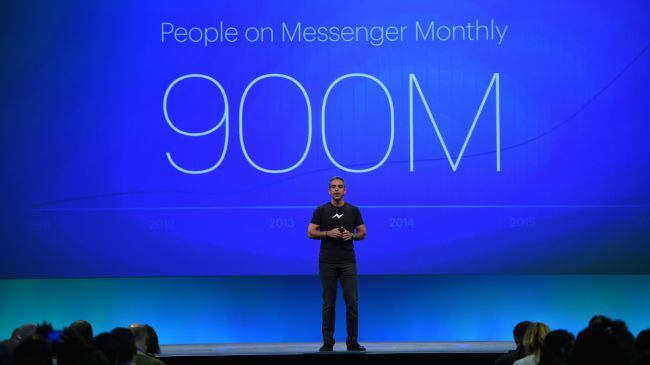 Finally, Facebook’s 10-year plan takes us back to a purchase it made in March 2014. “I think virtual reality has the potential to be the most social platform, because you feel like you’re right there with the person,” Zuckerberg said towards the end of his keynote. He had just shown a clip of two people playing a game in the same VR room, though neither of them were physically anywhere near each other. Virtual reality is happening now, however, with the release of Oculus Rift and HTC Vive. So what does Facebook/Zuckerberg see as the next, next big thing? 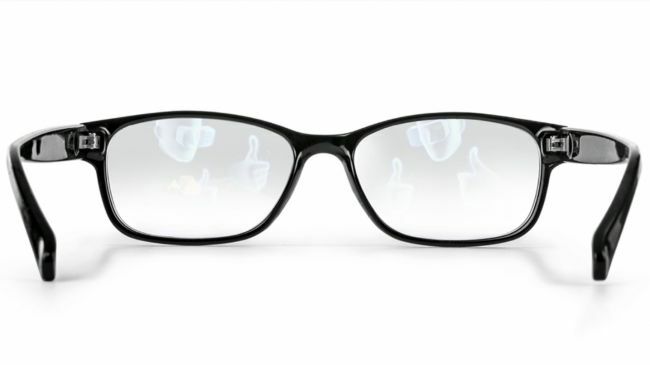 From the looks of the glasses above, shown onscreen during the keynote, it’s augmented reality. It makes sense for Facebook to have its eyes on AR: make the hardware as unobtrusive as possible, and make it as compelling as possible, and people will flock to it. While Zuck didn’t have an official announcement on the AR front, he clearly seemed excited for the tech’s potential. Is a Facebook-funded HoloLens rival in the works? If you’re tantalized – or terrified – by Facebook’s 10-year to-do list, remember, it’s still a decade before we’ll likely see any of this. But while Zuckerberg is keeping it realistic, these are no fever dreams soon to be forgotten.